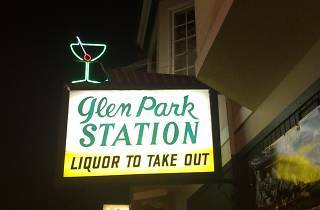 A short walk from the Glen Park Bart Station is Glen Park Station, or as the regulars like to call it, GPS. The bartenders are quick to remember your name (and order!) and pour inexpensive, stiff cocktails. GPS has ample space with a bar that gets crowded with friendly locals and a back room with tables and chairs for a more relaxed setting. There's no food here, but luckily Gialina—one of the most scrumptious pizza places around—is two doors down. 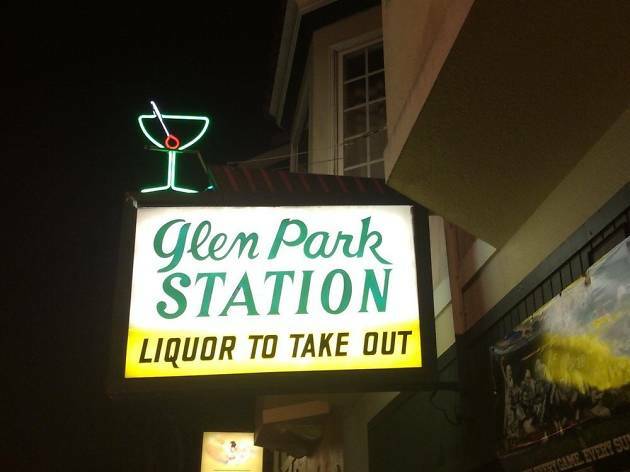 Call your order in, pick it up and enjoy it at the GPS bar. And get comfy: a musical act normally follows sporting events, so why not come for the game and stay for the music?